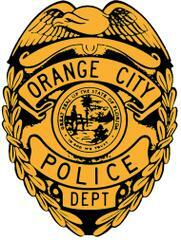 Orange City Police Dept. invites you to the Community Watch Group meeting on 2/23 6pm 222 E. University Ave., OC. Take this opportunity to meet your Chief of Police and department staff; obtain contact information; share crime prevention tips; and so much more.